There are no really dangerous animals in Cuba. And bats are not amongs them. There are bats in cities like Havana, Trinidad, Cienfuegos and Santa Clara. 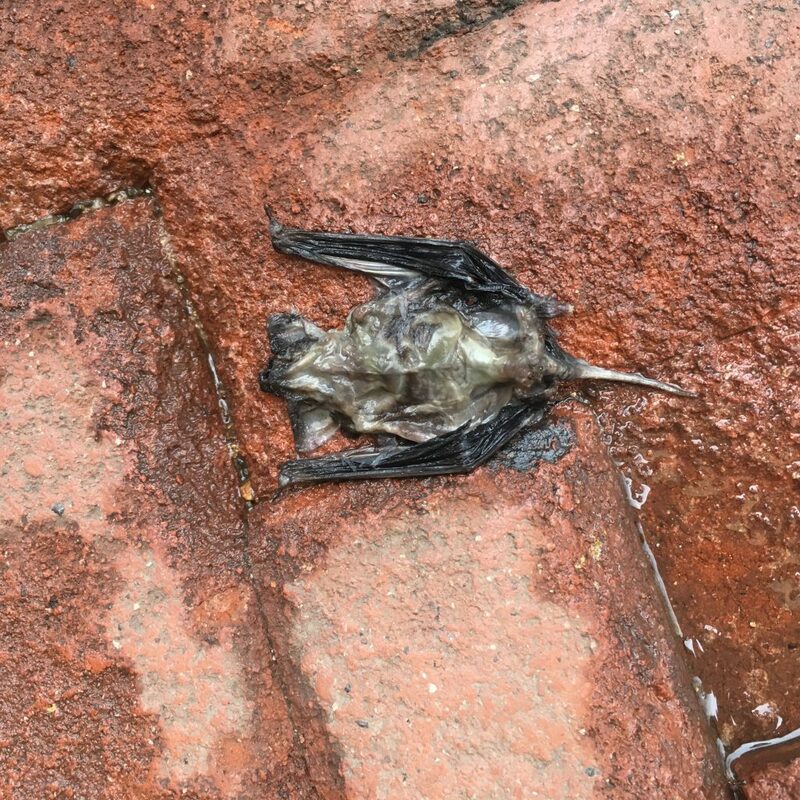 A bat found on the street of Trinidad. These aren’t so rare in the sorrounding fields. They also prove that air is very celan. 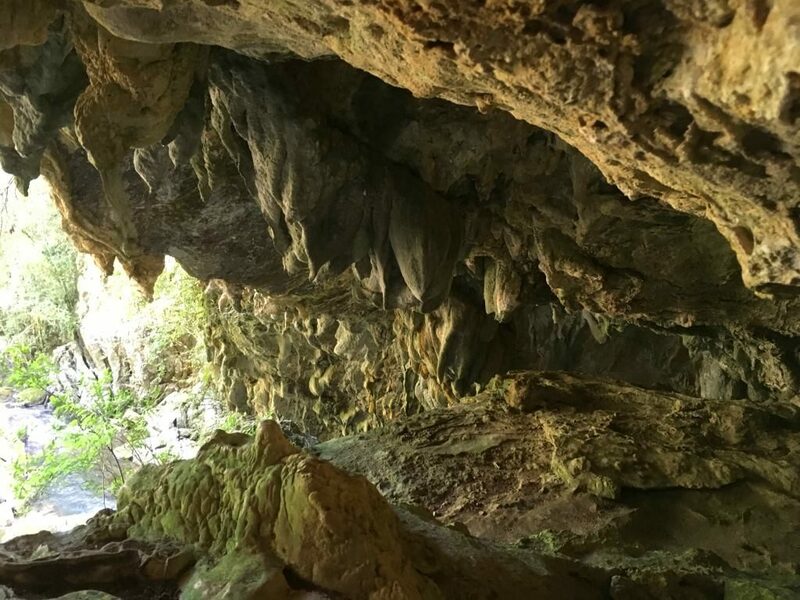 Caves in natural park El Nicho are home to many bat species. Previous Previous post: Cuban pesos: CUP or CUC?